About the Brand: Trusted by millions across the world, Colgate-Palmolive is a global household and consumer care brand producing safe and effective personal care products. From oral care to personal care, from home care to pet nutrition, Colgate-Palmolive makes the products that make you smile. 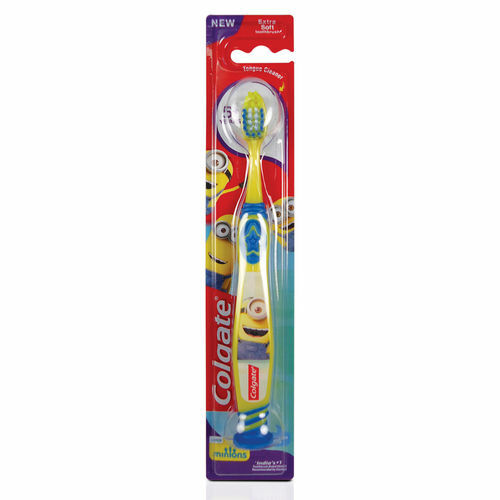 Colgate is No.1 toothbrush and toothpaste brand, offering quality oral care products, including toothpastes and toothbrushes, as well as expert dental health information. Explore the entire range of Manual Toothbrush available on Nykaa. Shop more Colgate products here.You can browse through the complete world of Colgate Manual Toothbrush .